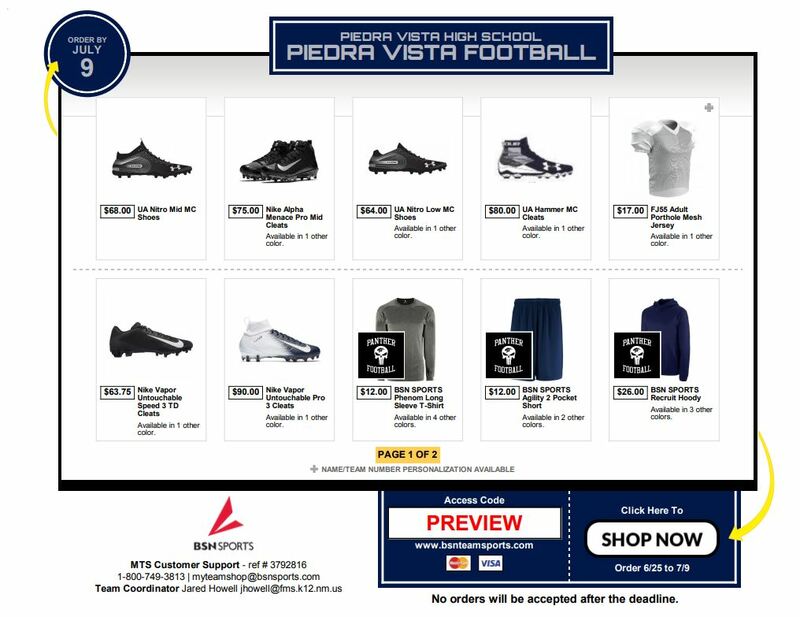 The Deadline to order has been extended to 7/22/18!! Credit will be given for any discount cards, banners or program ads sold by 6/30/18. 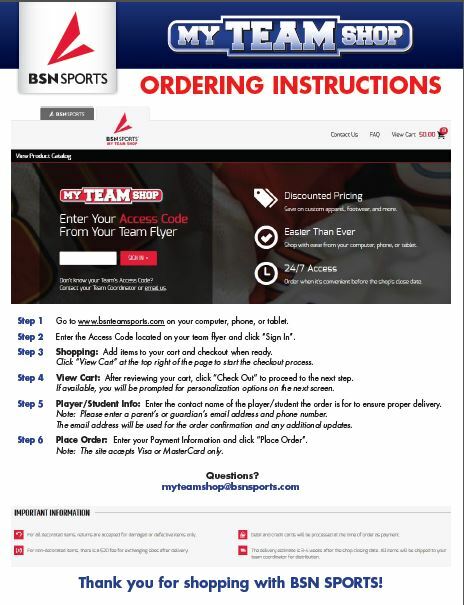 You will be able to use that credit to apply to either Player Package and/or $$Fan Gear Bucks$$!